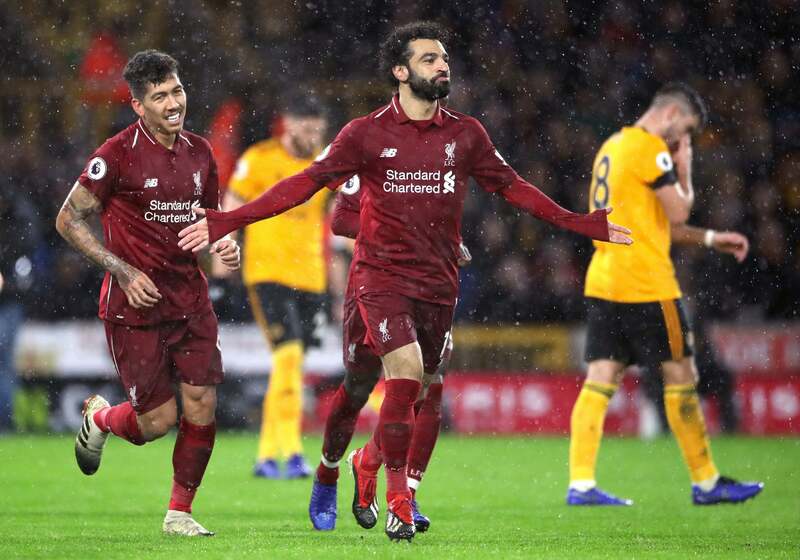 Mohamed Salah inspired Liverpool to a victory at Wolves that took them four points clear of Manchester City at the top of the English Premier League. The Reds went ahead when Fabinho played a one-two with Sadio Mane and crossed for Salah, who flicked the ball into the net with the outside of his foot. 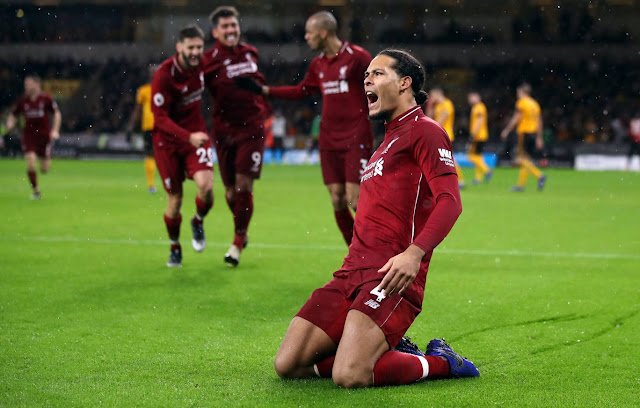 The Egyptian set up Liverpool's second with a wonderful lofted pass over the home defence, allowing Virgil van Dijk to side-foot a six-yard volley past Rui Patricio. 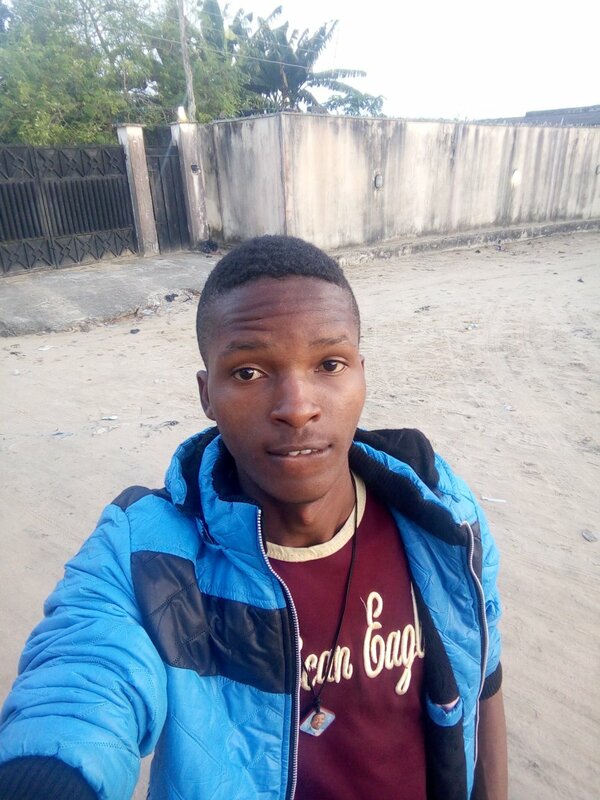 City, the defending champions, play their game in hand on Saturday when they host Crystal Palace, but this victory ensures Jurgen Klopp's side will be top on Christmas Day. Eight of the past nine teams to have led the league on Christmas Day (25 December) have gone on to win the title. The one side that did not was Liverpool in 2013-14 - they finished second, two points behind Manchester City. 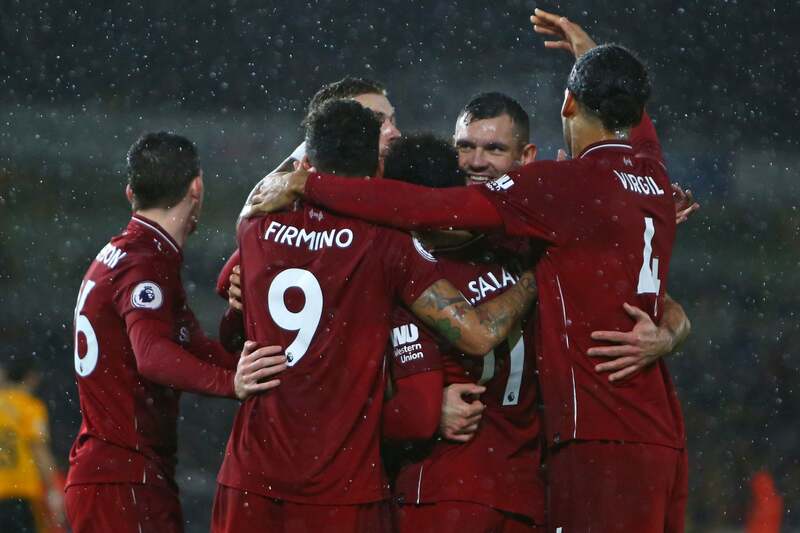 The Reds are yet unbeaten in English Premier League play, with 15 wins in 18 matches. The Reds also have 11 clean sheets on the season and have conceded just two goals in their last seven matches. Meanwhile, Wolves remain in seventh with 25 points, still an overwhelmingly positive position for a newly promoted team. The loss snaps a three-game winning streak, and leaves Wolves with four days rest before a festive period that features four matches in eight days.